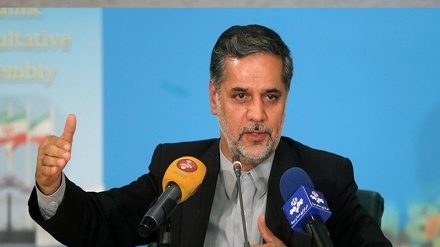 Iran’s Deputy Foreign Minister for political affairs said that the stands adopted by Europe with regards to Iran and the JCPOA are not enough. 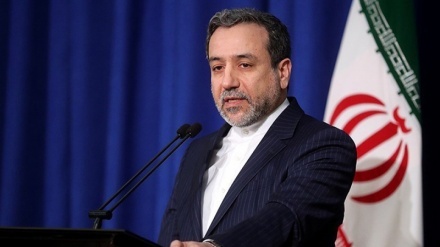 Iran Press/Iran news: Iran’s Deputy Foreign Minister for political affairs Abbas Araghchi said on Monday that the stands adopted by Europe with regards to Iran and the Joint Comprehensive Plan of Action (JCPOA) are not enough and they should adopt practical stands to this end. 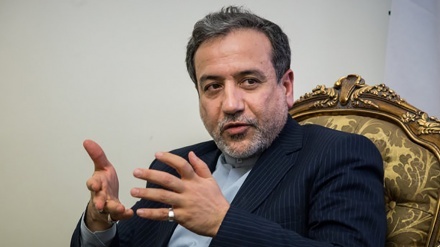 Iran’s Deputy Foreign Minister for political affairs made the remarks in a meeting with Romanian ambassador to Tehran Adrian Kozjacski, Iran Press reported. 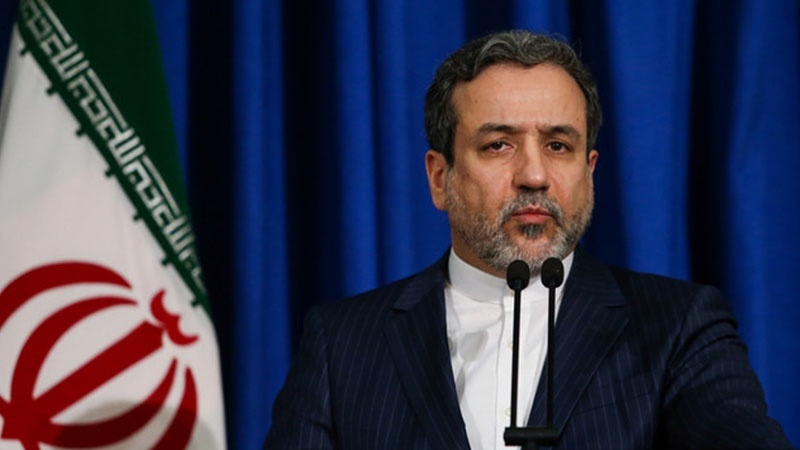 On the eve of resumption of Romanian rotating chairmanship at European Union, Araqchi welcomed Europe stands with regard to Iran and the JCPOA and underlined that these stands are not suffice and they should adopt more practical approaches in this regard. 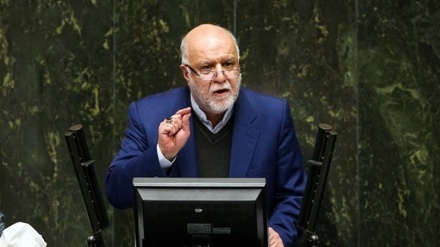 Romania is to do its utmost to help broaden relations and cooperation between Iran and Europe during its chairmanship, Iran’s Deputy Foreign Minister for political affairs said. 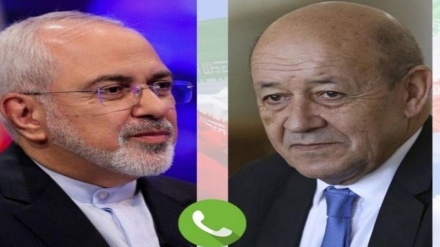 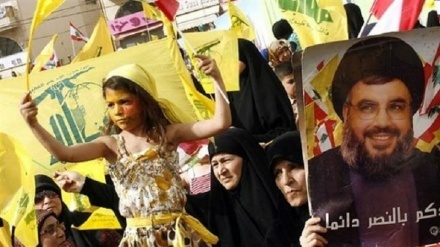 Europe is committed to maintain the JCPOA and is also to explore avenues to guarantee and protect Iran’s economic interests guaranteed by the JCPOA. 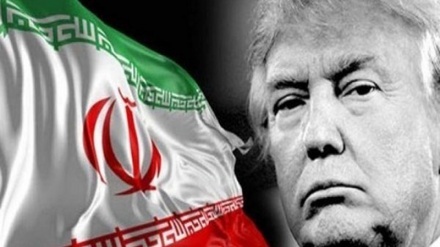 Despite US President Donald Trump's hostile policy towards the Joint Comprehensive Plan of Action (JCPOA), the head of the European Commission Jean-Claude Juncker said on October 6, that the EU should remain strong on its' commitment to the historic Iran nuclear deal.